Carrier is one of the best-known air conditioner manufacturing firms in the world. For 100 years, the Carrier name has been equated with innovative, hardworking products. This company also produces a wide selection of furnaces. Carrier makes heaters that are appropriate for milder climates. They also have workhorses for the more frigid zones. Their heaters are on the expensive side, but they make a terrific product. If the current price is too far out of your range, use a few of our money-saving tricks. For example, if you buy your furnace in the off-season, you can save some money. Carrier furnaces are both fuel- and energy-efficient. Some models come with an optional media filter cabinet. This cabinet enhances the air quality inside your home. It also allows for the convenient and easy addition of a high-efficiency air filter. Even Carrier’s mid-tier offerings are excellent. They have an impressive 92.1 percent Annual Fuel Utilization Efficiency (AFUE) rating. The higher-end models deliver as much as 98.5 percent AFUE. They also meet regional Energy Star requirements. Choose Carrier precision-engineered furnaces for energy efficiency. Some models come equipped with SmartEvap™ technology. This technology can lower humidity in your home by almost 10 percent. Most models have sealed combustion systems. This type of system optimizes the combustion process, making it more efficient. We also offer pilot-free PowerHeat® ignition on our Carrier furnaces. Carrier offers some of the quietest furnaces in the industry. Many of them feature the IdealComfortHeat™ system. At the heart of this quiet operation is the state-of-the-art Vari-Phase gas valve. The AFUE ratings are high, so Carrier furnaces deliver excellent savings as well. All units meet California Air Quality Management District emission requirements. All sizes are design certified in Canada. How Long Has Carrier Been on the Market? Willis Carrier received the patent for his slide rule in 1881. The slide rule is a circular calculating instrument. Carrier used this tool to compute dew point control. This innovation was the basis of his invention of modern air conditioning. He started the engine that drove the world’s first modern air conditioning system in 1902. He installed that system at Sackett & Wilhelm’s printing plant in Brooklyn, New York. He launched Carrier Engineering Corporation as an independent entity in 1915. His co-founders were his business partner, J. Irvine Lyle, and five fellow engineers. Carrier’s invention helped manufacturers control the temperature/humidity levels during production. As a result, the air conditioner enabled several industries to grow and flourish. Around 1924 engineers started to consider cooling the air for people’s comfort. Before that, people only used air conditioning for industrial needs. At first, only public spaces like banks and department stores used “manufactured weather.” Marketers started to tout air conditioners for residential use in the 1950s. 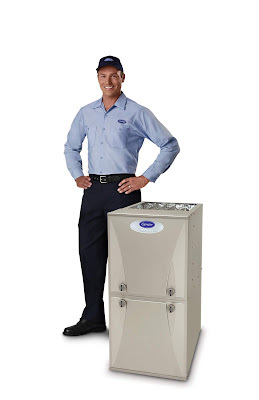 Carrier is the company that made residential air conditioners possible. It started with Carrier's introduction of the Single-Phase Variable Refrigerant Flow (VRF) system. VRF systems send refrigerant from a single outdoor unit to several indoor units. Efficiency is a critical element of these systems. They also do not need ductwork. The refrigerant runs through pipes from the outdoor to the indoor units. 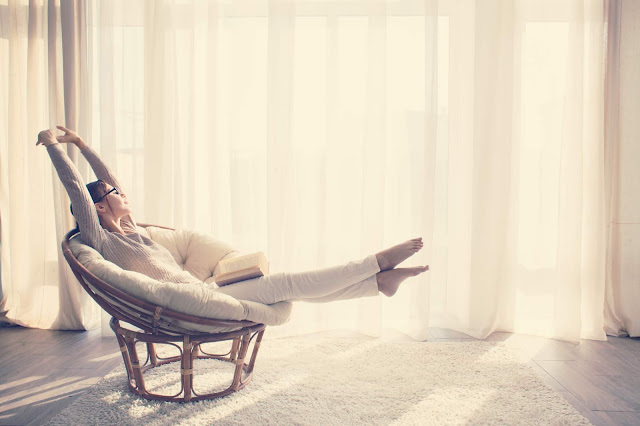 Carrier offers a variety of indoor air conditioners and furnaces. Their appliances suit the needs of almost every homeowner. Carrier has a lifetime warranty on any heat exchanger it uses for its furnaces. Homeowners must register for the warranty within 90 days of installation. This condition is not applicable in Quebec or California. These jurisdictions prohibit warranty benefits conditioned on registration. It's also not applicable in other states/districts with similar restrictions. The company offers a 10-year warranty on parts. Ten-year warranties on parts are only eligible on single-family residential applications. Warranty components include the outdoor condenser, and the indoor furnace or fan coils. If you need to act on your warranty, be sure to have your model and serial numbers handy. You will also need to know the date of installation and the name of the installing contractor. Contact Air Makers, the #1 Carrier Dealer, today! 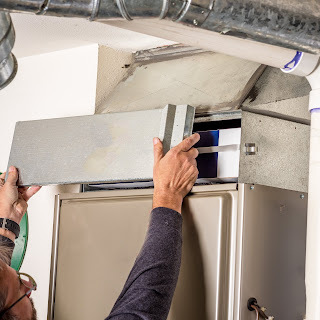 Our team consists of factory authorized furnace installers and professional service technicians. We at Air Makers take pride in a job well done. Our furnace installation services are affordable, on time, and dependable. These qualities are the hallmarks on which we have built a solid reputation. We can guarantee your comfort now and for several years to come. We deliver the kind of service that only a Carrier Factory Authorized Dealer can offer. 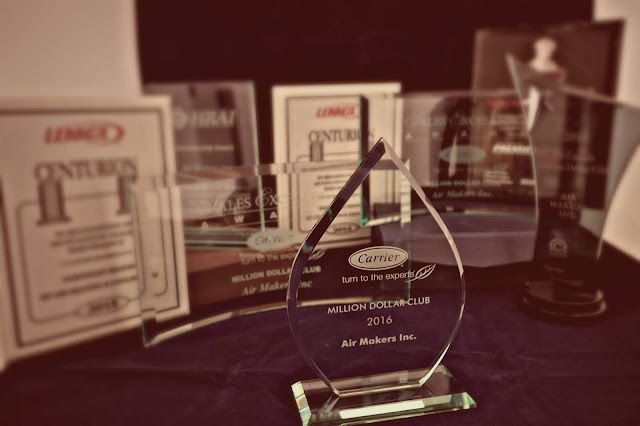 In fact, Air Makers has been the proud recipient of Carrier’s most distinguished awards, including 2013, 2014, 2015, 2016, 2017 Recipient of Carrier Enterprise’s Sales Excellence Award: Million Dollar Club!